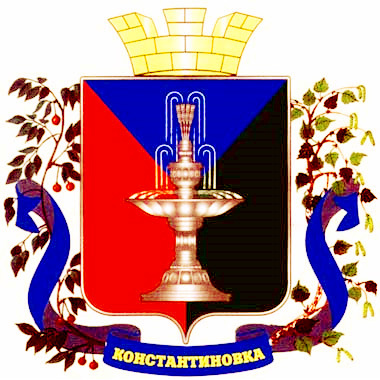 Konstantinovka or Kostiantynivka, Kostyantynivka is a city located in the northern part of the Donetsk region, Ukraine, about 80 km north of Donetsk. 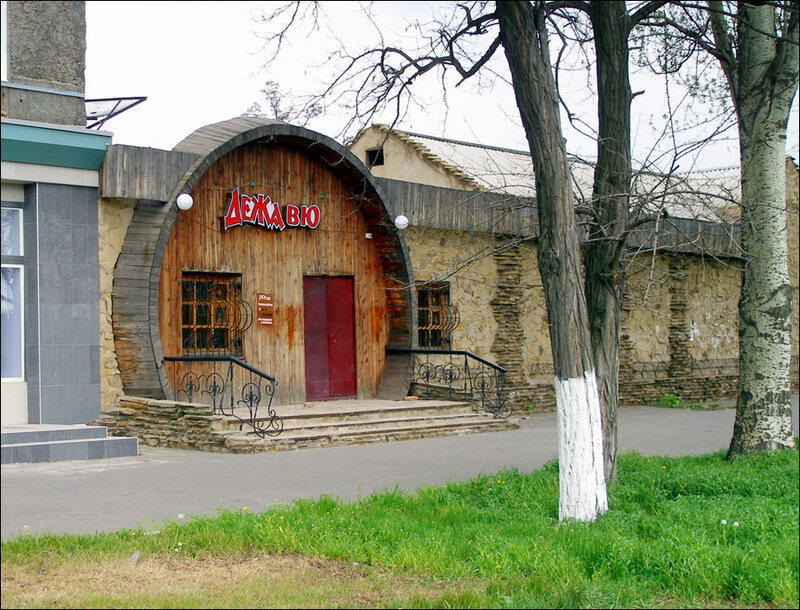 It is an important railway junction of the region, one of the centers of the glass industry of Ukraine. 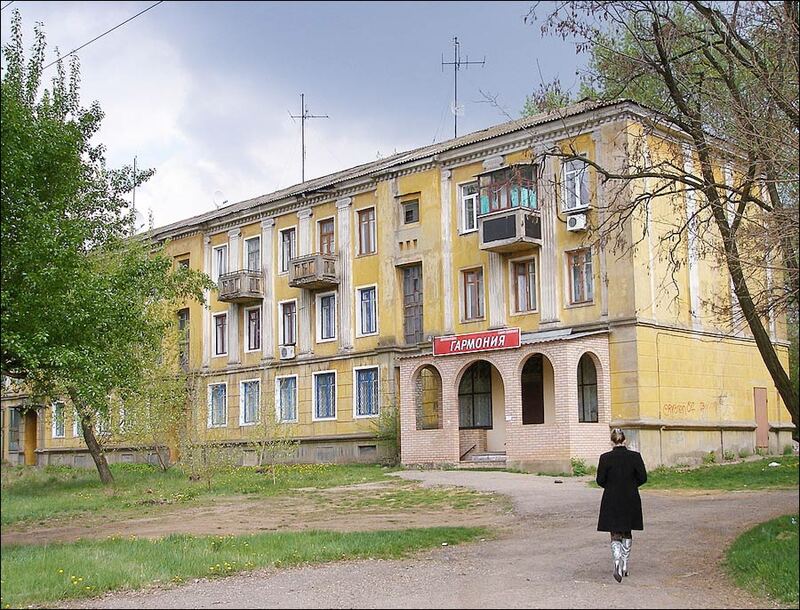 The population of Konstantinovka is about 73,000 (2017), the area - 66 sq. km. The phone code - +380 6272, the postal codes - 85100-85129. 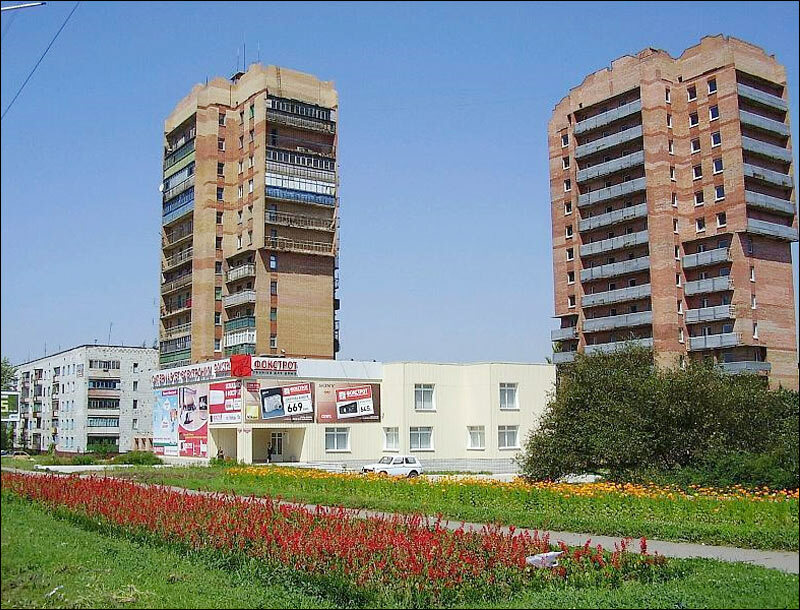 Local time in Konstantinovka city is April 21, 9:14 pm (+2 UTC). In 1812, on the territory of today’s city, the landlord Nomikosov founded the village of Santurinovka with an initial population of 20 families. 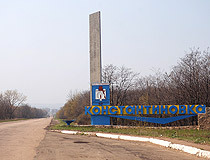 In the mid-19th century, on the land inherited by his son, the village of Konstantinovka appeared, which was named after its owner (Konstantin). In 1859, the population of Konstantinovka was 29, the population of Santurinovka was 280. 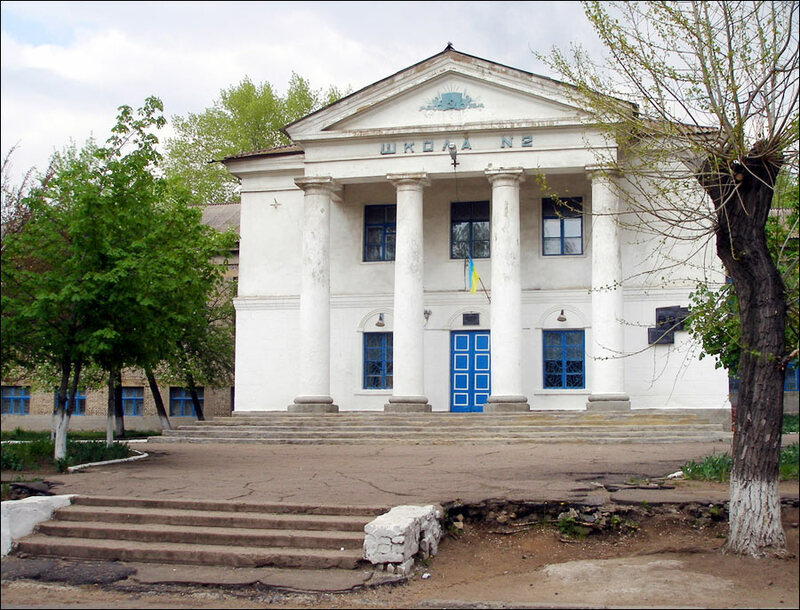 In 1869, with the construction of the Kursk-Kharkiv-Azov railway, a railway station and a new village were built in the vicinity of Konstantinovka. In 1880, this railway was connected with the Kharkiv-Sevastopol railway. It was the beginning of the industrial development of this region. The formation of Konstantinovka and the development of its industry was due to the significant material and managerial contributions from the citizens of Belgium. 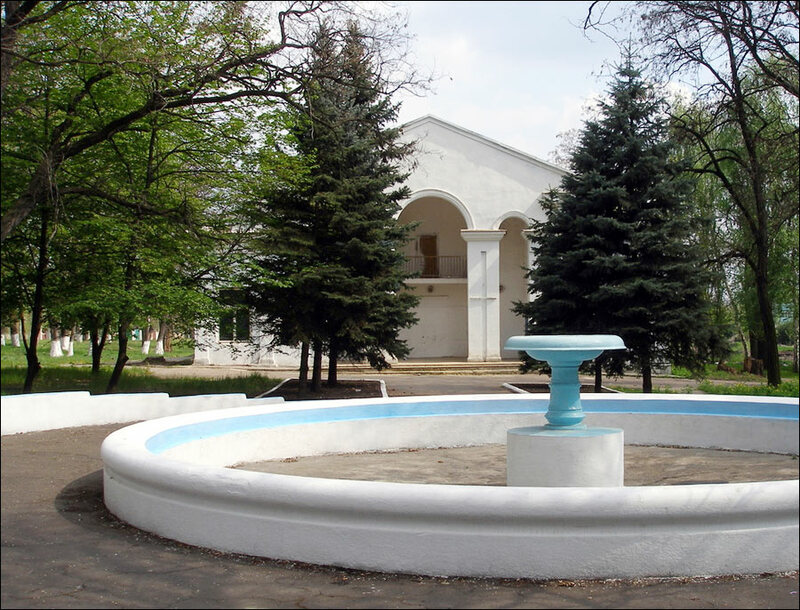 In 1895-1897, several glass and chemical factories were built in Santurinovka by the Belgian “Anonymous Society of Donetsk Glass and Chemical Factories”. In 1899, a mirror factory was constructed there. The total number of people employed in these enterprises was about 2,500 people. 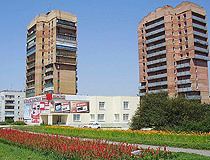 Konstantinovka and the village near the railway station became a single township. In 1897, its population was about 3,100 people. The Belgians created a full-cycle metallurgical production in Konstantinovka. In 1899, a factory of mirror (polished) glass and mirrors was built. In 1915, there were two hospitals, a school, a college, and a private school. 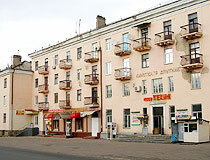 The growth of industry positively influenced the population of Konstantinovka and made it attractive for labor migrants. Also, the population increased because of refugees from the front areas of the Russian Empire during the First World War. In 1914, 1,755 people worked at the metallurgical plant, in October 1917 - 2,436 people. February 28, 1926, Konstantinovka received the status of an urban-type settlement. The population was about 25,000 people. In the years of rapid industrialization, a zinc plant (“Ukrzinc”), a refractory products plant, a confectionary were built. In the 1930s, the ruby stars for the Moscow Kremlin, the sarcophagus for the Lenin Mausoleum, stained glass for the Moscow Metro stations, the crystal fountain for the World Exhibition in New York were produced in Konstantinovka. 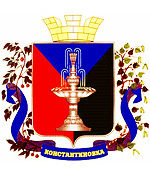 In 1932, Konstantinovka became a city. Since February 1934, the mirror factory received a new name - “Avtosteklo” (“Autoglass”). 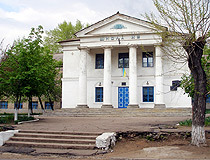 In 1936, the Russian Drama Theater named after A.S. Pushkin was opened. In 1939, its population was 96,000 people, about 68% of them were factory workers. October 28, 1941, during the Second World War, German soldiers captured the city. During the 22 months of occupation, about 15,000 people were killed in the city. September 6, 1943, the city was liberated by the Red Army. During the retreat, German troops blew up and burned almost all the factories, destroyed 60% of the housing stock, 25 schools, 2 movie theaters, the city library, hospitals, and other city institutions. In 1944, the population of Konstantinovka was about 45,000 people. In 1945, the workers of “Avtosteklo” fulfilled an emergency order for the front - they produced 200 powerful reflectors for searchlights and sent them to Marshal Zhukov. They were used in the storming of the Seelow Heights during the Seelow-Berlin Offensive Operation. 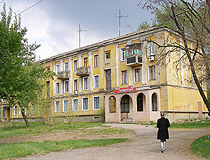 In the years after the Second World War, more than 20 industrial facilities were built in Konstantinovka. By 1949, all enterprises were fully rebuilt. In 1962, a research institute was established on the basis of “Avtosteklo”. 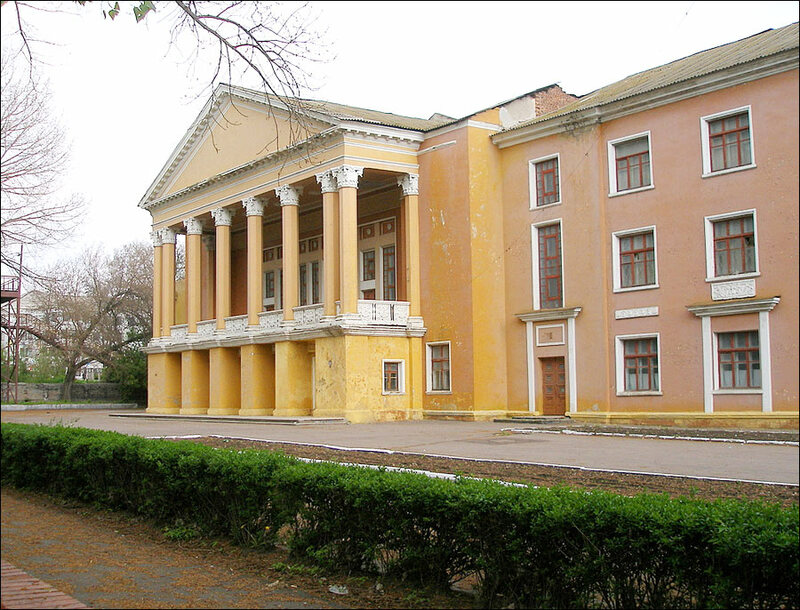 In 1967, the Konstantinovka local history museum was opened. At the beginning of the 1970s, the population was more than 106,000, by the end of the 1980s - 115,000 people. In the 1980s, the glassware factory of Konstantinovka produced about 90% of all sparkling wine bottles in the USSR. The City Day of Kostyantynivka is celebrated in mid-September and is dedicated to the day of the liberation of the city during the Second World War. 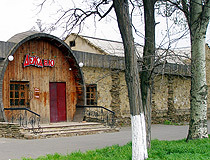 Kostyantynivka is considered one of the centers of the Ukrainian glass industry. 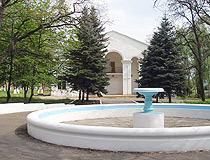 A number of enterprises and the only Ukrainian research institute of glass are located here. This research institute is the leading organization on scientific and technical support and standardization in the glass industry of Ukraine. The city also has enterprises of non-ferrous metallurgy, chemical industry. About 40% of all working people are employed in various industrial enterprises. The highway of national importance H20 runs through the city. City transport is mainly represented by buses. Until 2016, there were also trams in Kostyantynivka. The city has 35 monuments of history and monumental art. To the southeast of Kostyantynivka, near the village of Ivanopillya, there is a geological monument of nature of national importance - Kravetskaya Balka (gully). Here you can see the fossil remains of the trunks of conifers at different stages of conversion to coal. 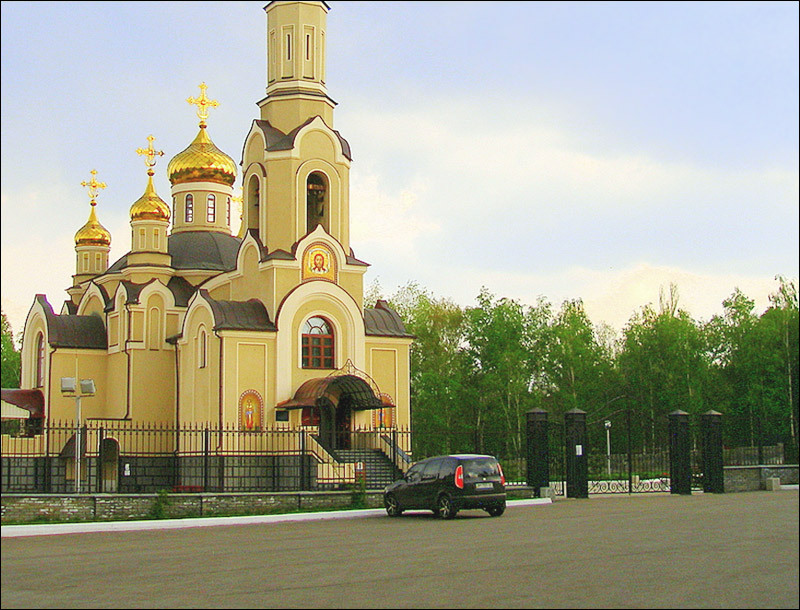 To the south of Kostyantynivka, the regional landscape park “Kleban-Byk” is located. Brian asks: How close is the fighting of the war? I heard it's in the fields outside of Konstantinovka. Does the city have very many power interruptions? 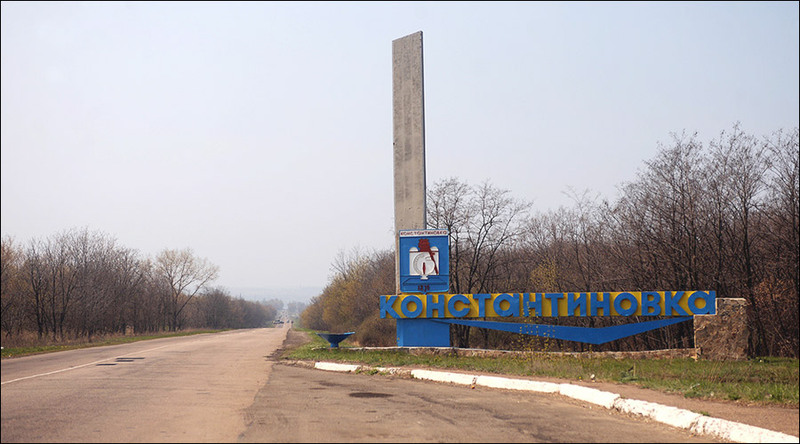 It is true that Konstantinovka, as of September 2018, is located near the front line, but the distance to it is about 25-30 km, so it can't be said that the fighting is on the outskirts of the city. 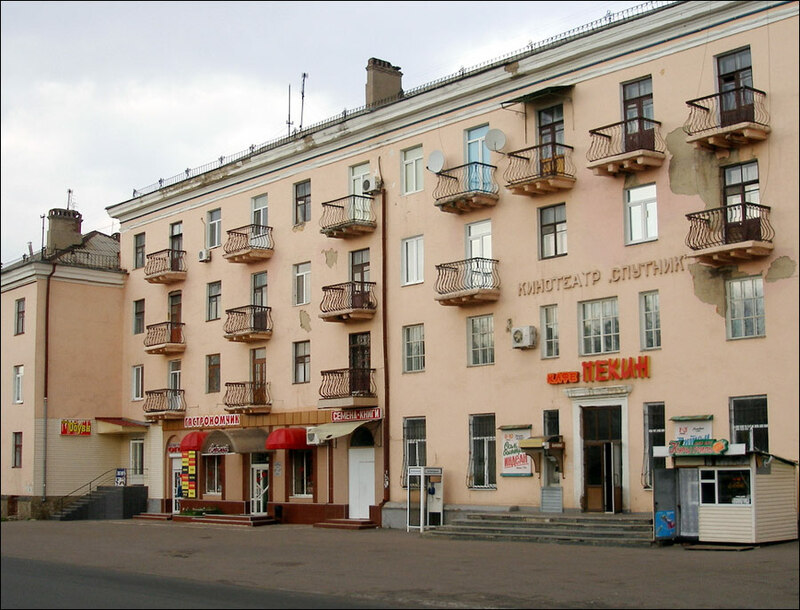 Konstantinovka has problems with water supply, but there are no significant problems with electricity, interruptions are possible in winter with increasing load on the electricity grid. As we receive a lot of similar requests, our advice is not to send any help to a person in Ukraine before you are absolutely sure that this person is real (at least talk to this person several times via Skype with a webcam turned on or better meet the person in Ukraine, in Kyiv, for example). Otherwise you are doing it on your risk.